Congratulations! 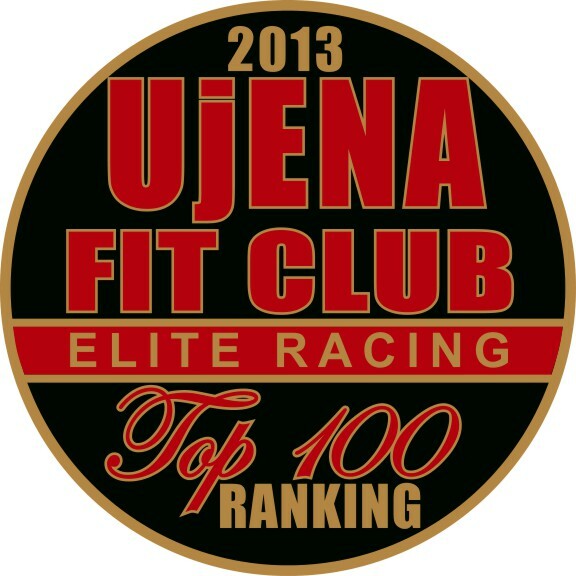 You have been awarded the 2013 Ujena Fit Club Elite Racing Top 100 medal. 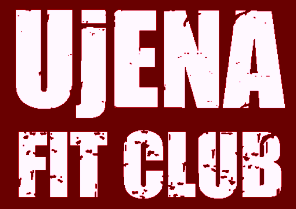 Ujena Fit Club members posted thousands of races they ran in 2013. 100 points were given to each race completed, 20 points for each mile raced and performance points if you placed in the top 500 of age-graded performances. You placed in the top 100. "That was not easy but you did it! Wear your medal with pride," says Bob Anderson. "I am." You can pick up your medal at a Double Road Race event starting Feb 22 in San Jose. OR you can have it shipped to you for just $8.95 Shipping and Handling. Fill out the form below or send payment to Double Road Race Federation, Attn: Ujena Fit Club Medal, PO Box 3121, Los Altos, CA 94024 Medals are arriving Feb 20. In 2014 we will be awarding smaller medals quarterly and then our bigger medal at the end of the year. This program is sponosed by Ujena and the Double Road Race Federation. Your 2013 Medal is ready to ship. Be sure to post your races for our upcoming 2014 program. Your information is encrypted using SSL.